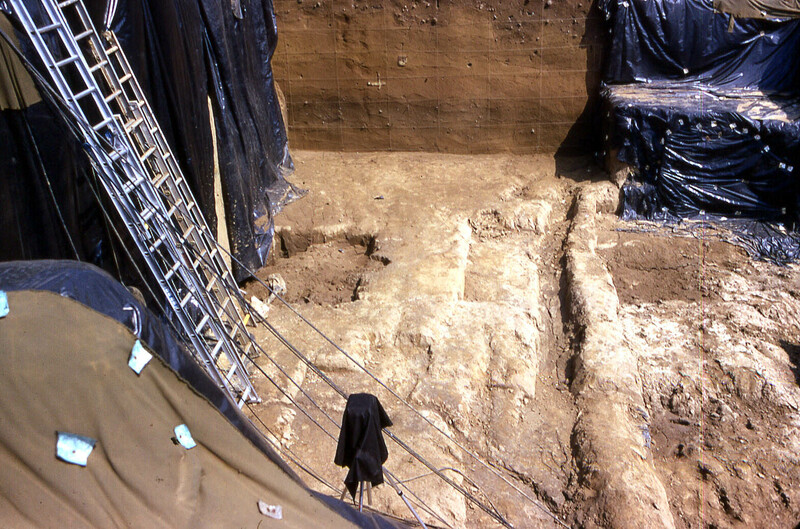 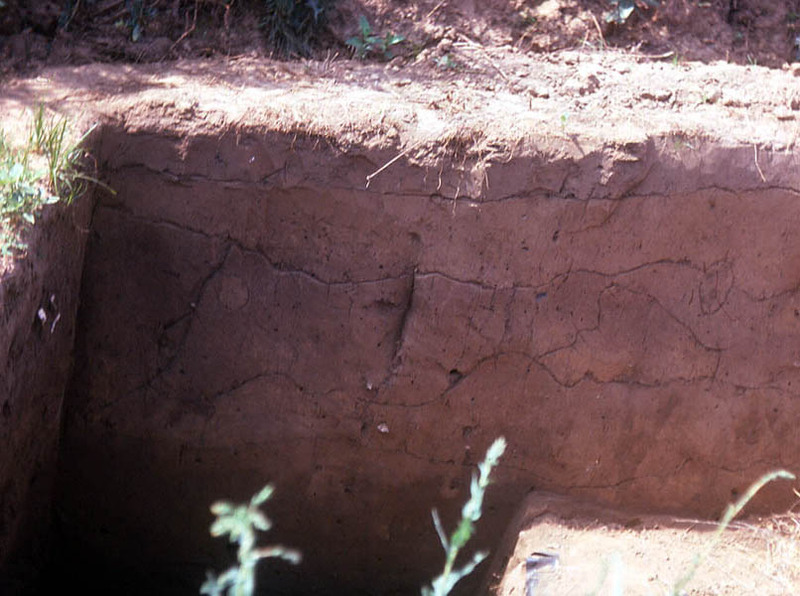 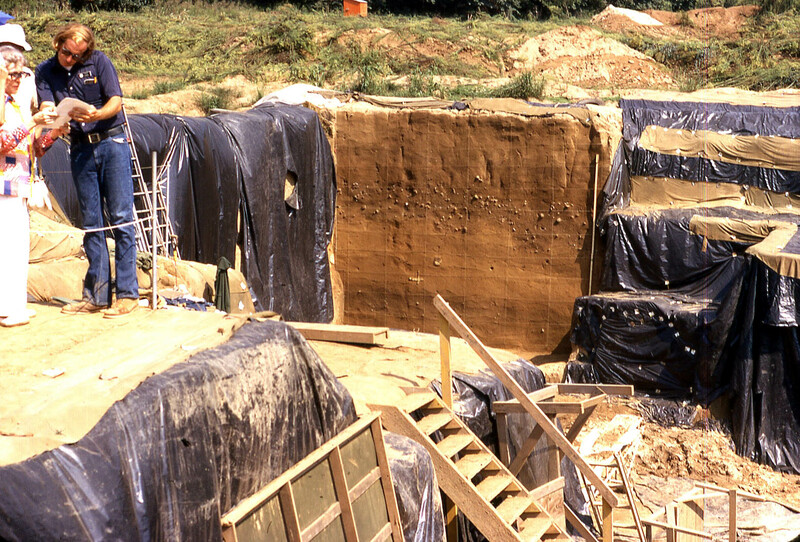 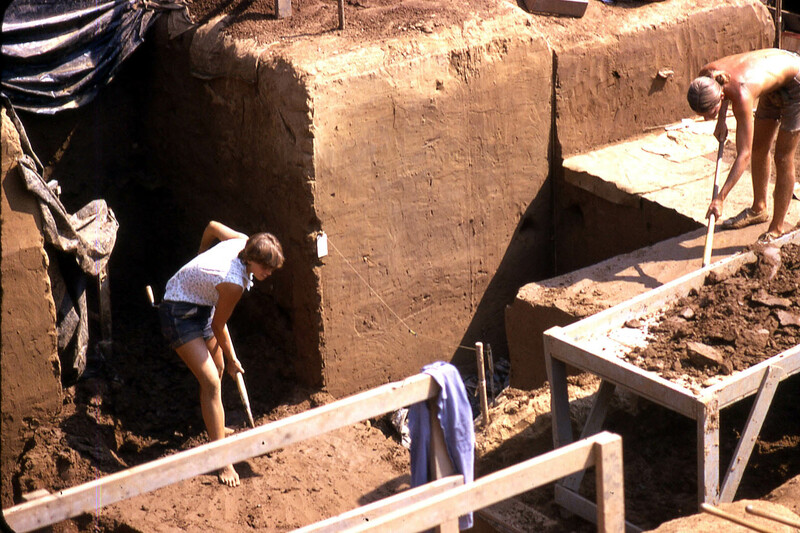 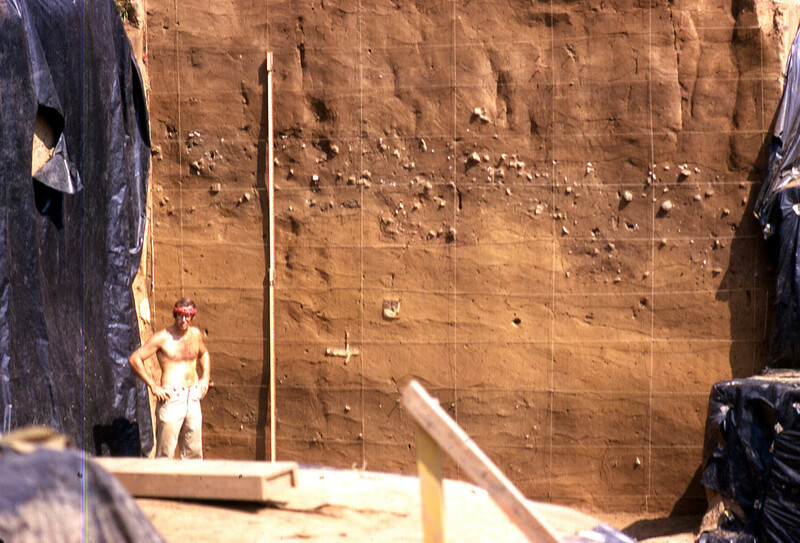 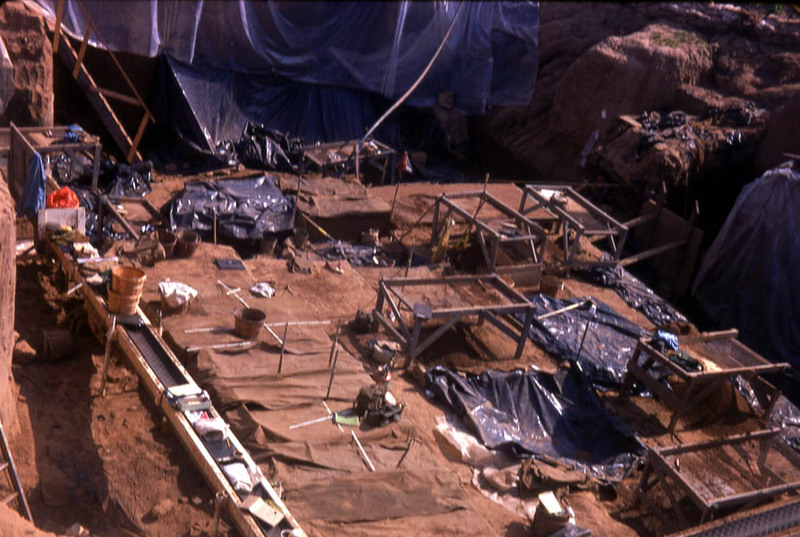 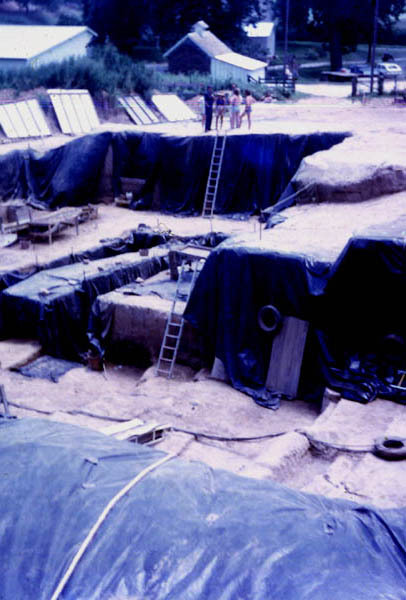 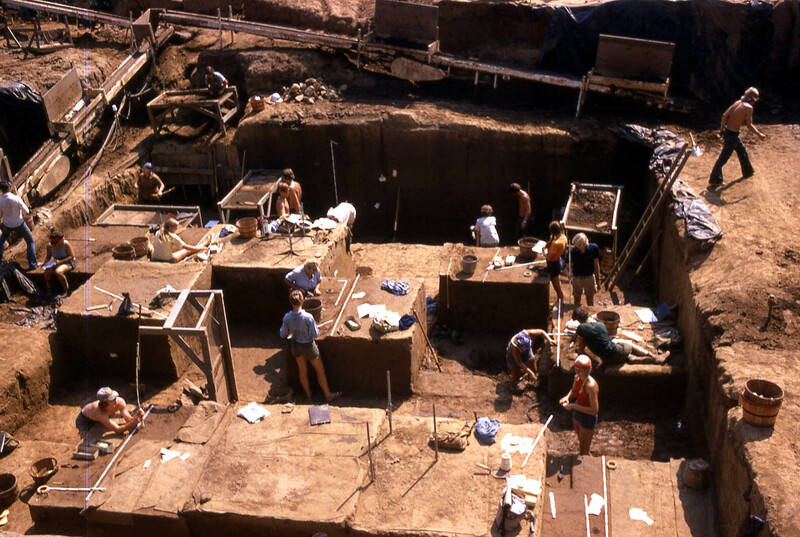 Photographs of the archaeological excavation of the Koster site during its excavation in the 1970s. 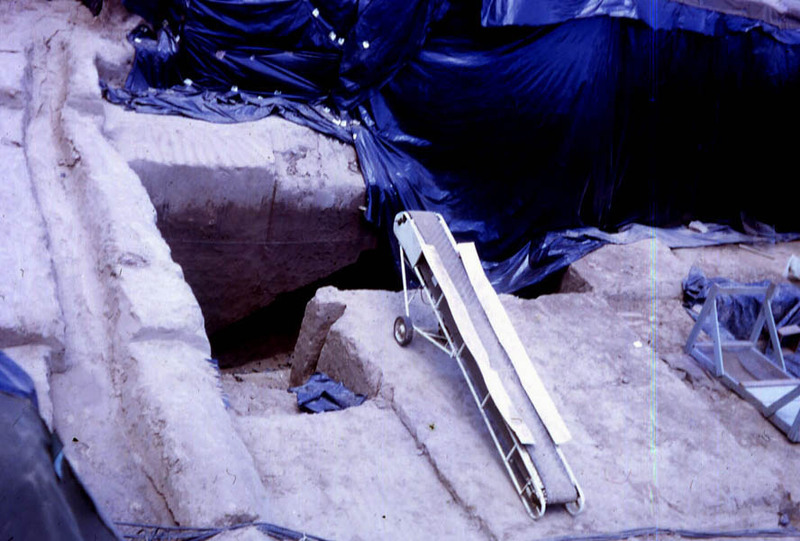 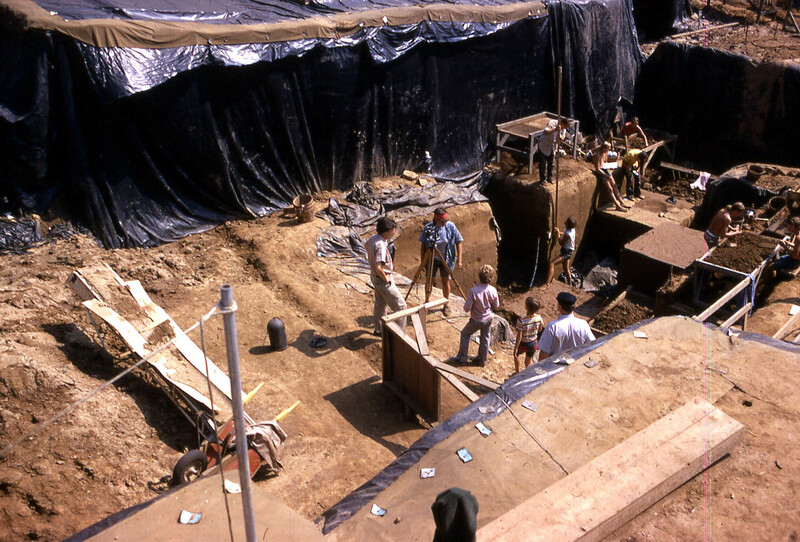 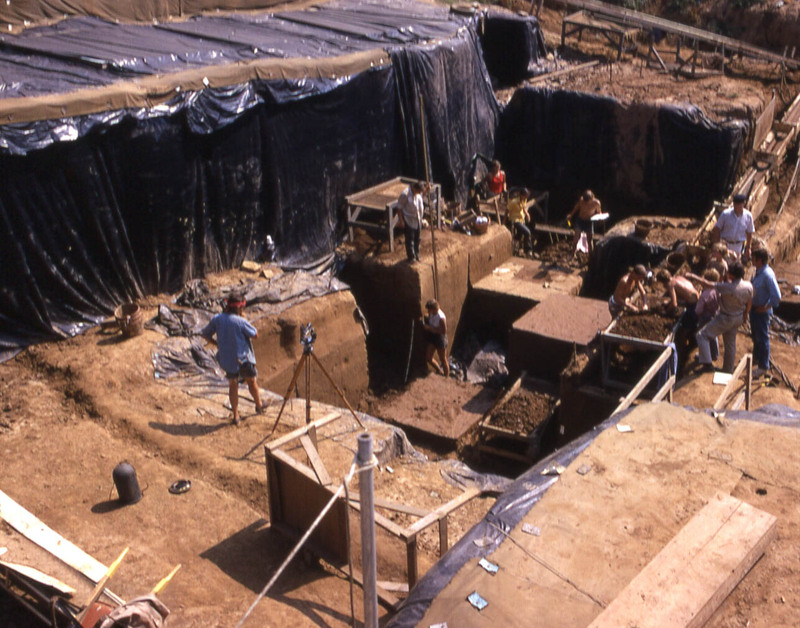 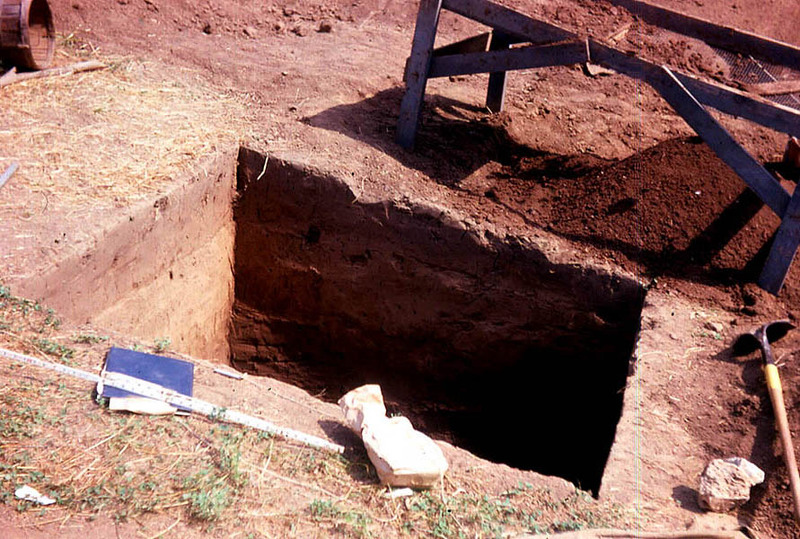 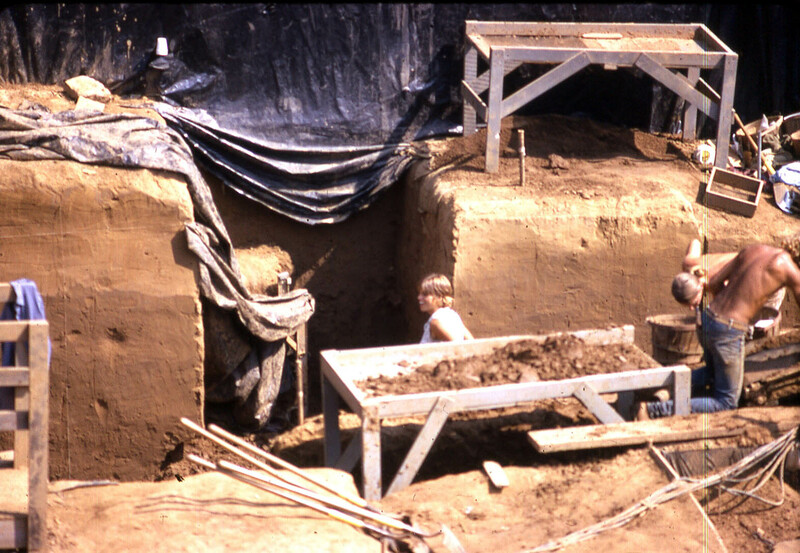 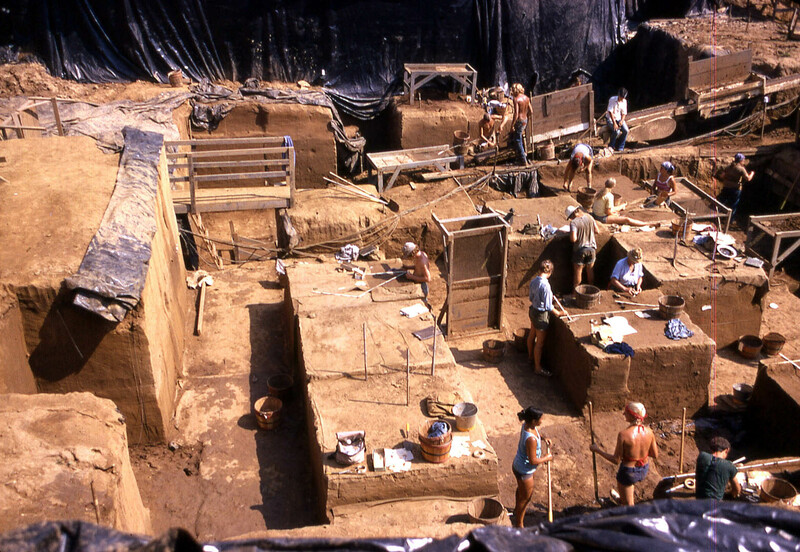 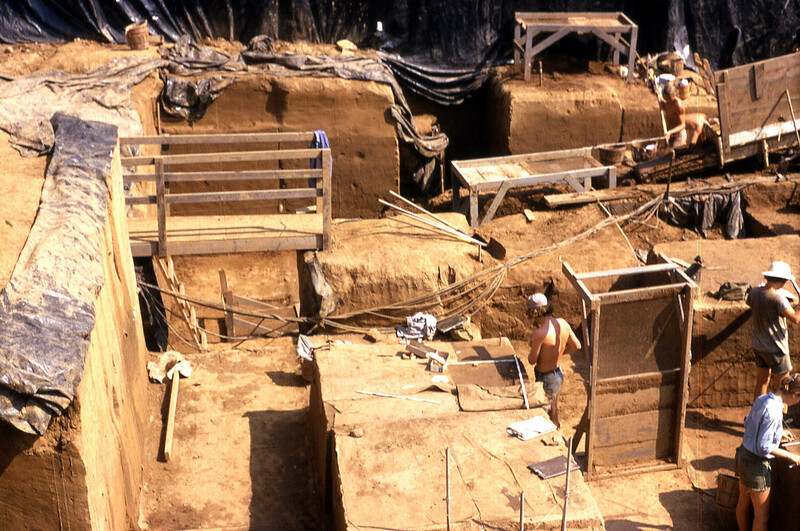 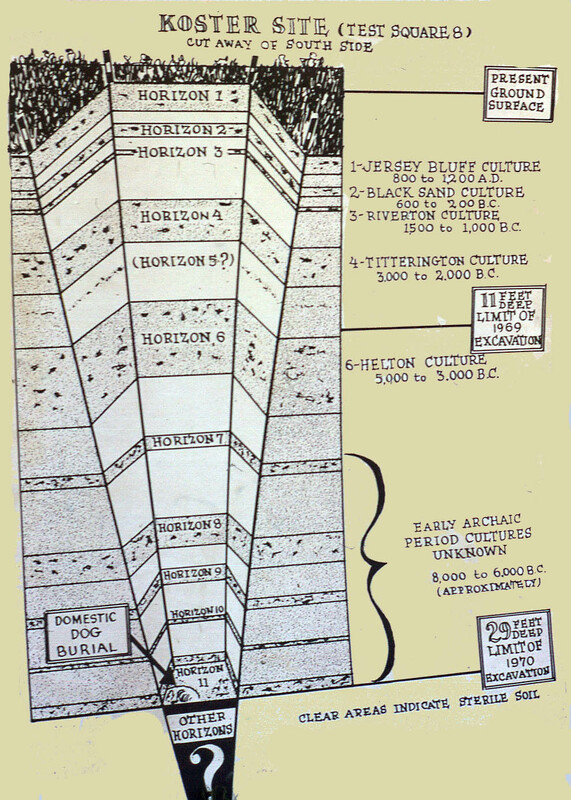 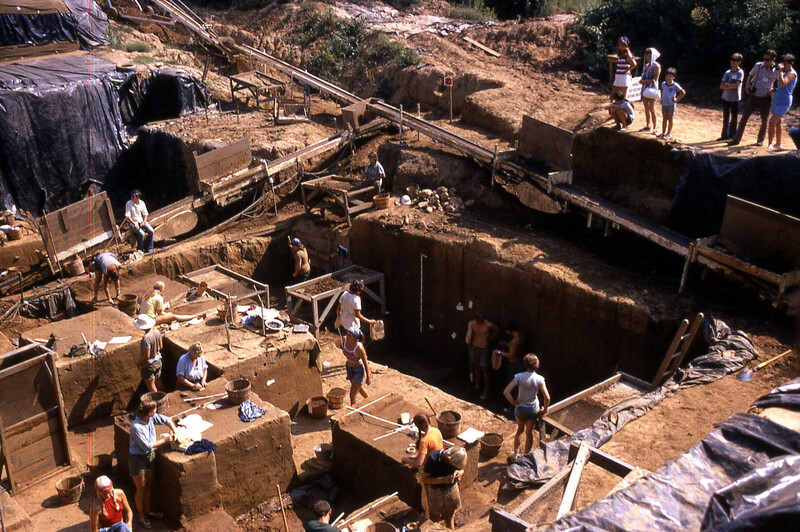 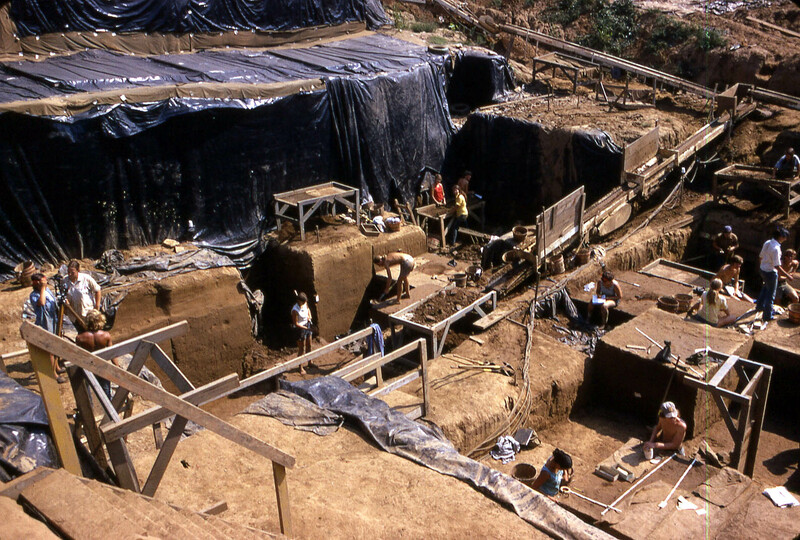 Archaeological excavation of the Koster located near Kampsville, Illinois. 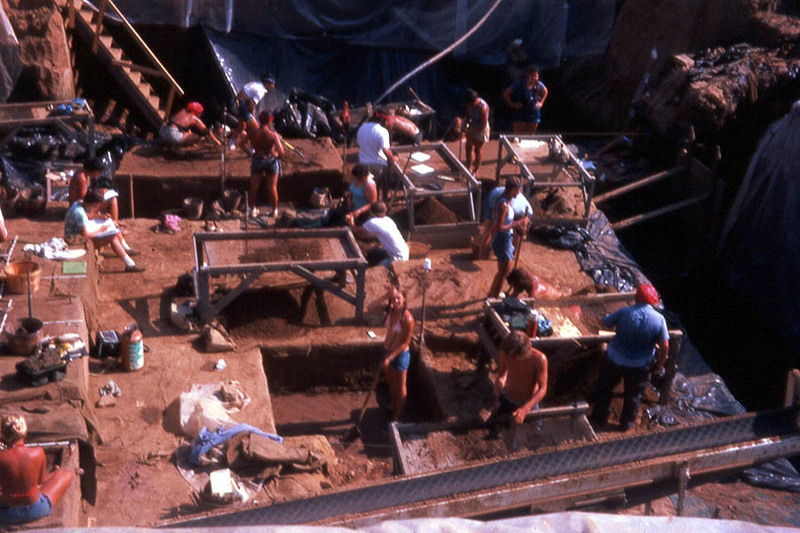 Koster site excavation - Stuart Struever is talking with the staff and students. 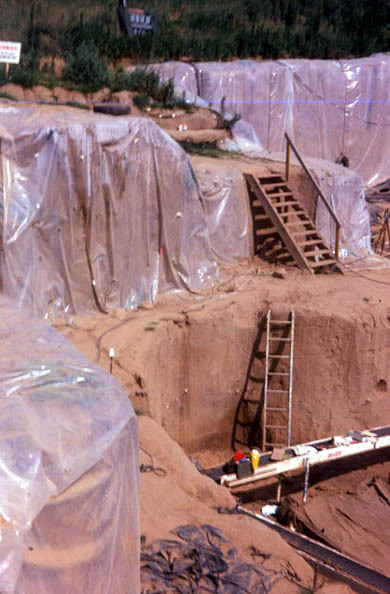 Students floating soil samples in the Illinois River to recover botanical remains from Koster site. 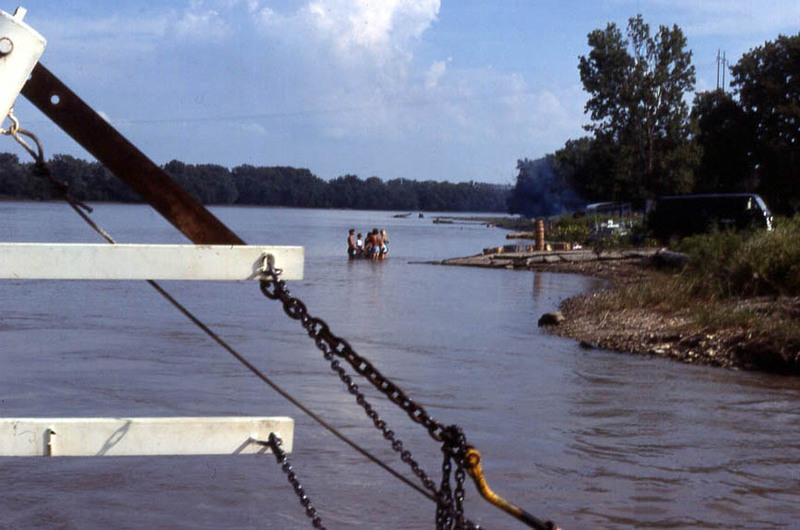 Photograph taken from the ferry crossing the river. 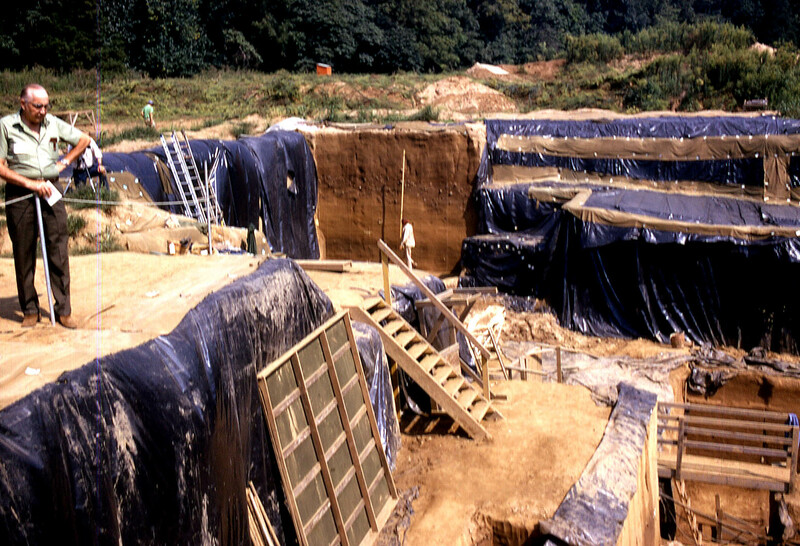 Updated 30 August 2012 with addition of W. Harold Mare slides.